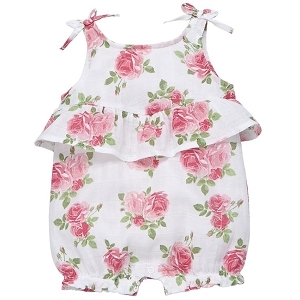 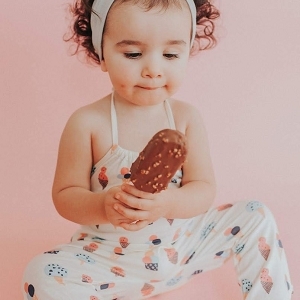 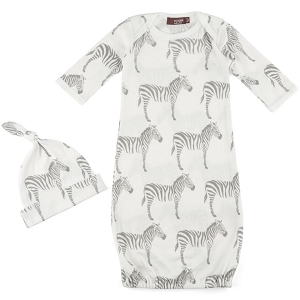 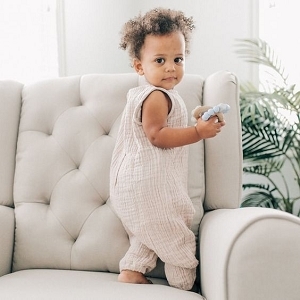 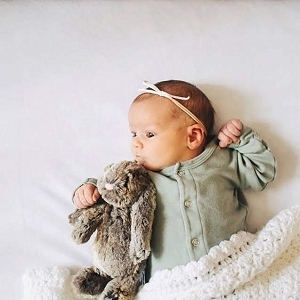 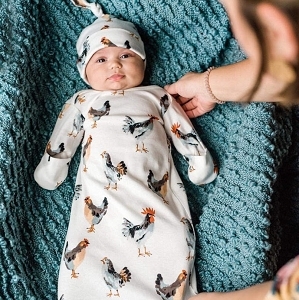 Shop boutique clothing for baby girls from designers like Mud Pie clothing, Persnickety and giggle moon. 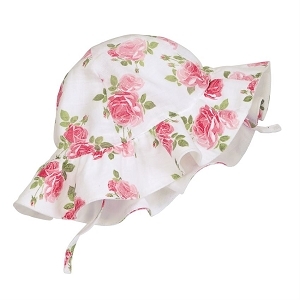 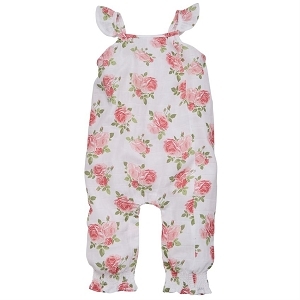 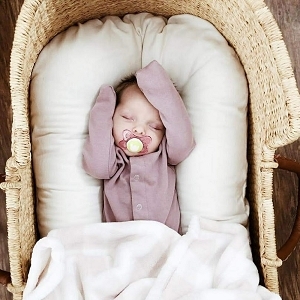 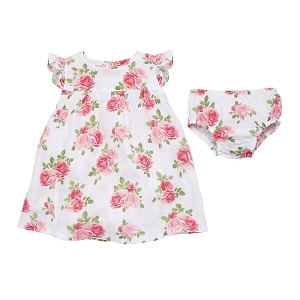 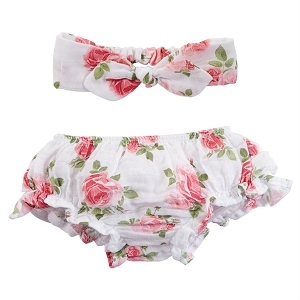 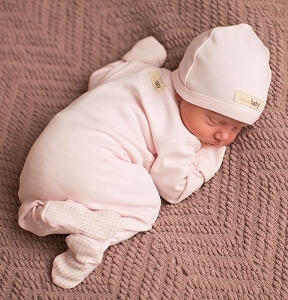 We offer size newborn to girls size 8 for the widest range of trendy girls clothes on the market. 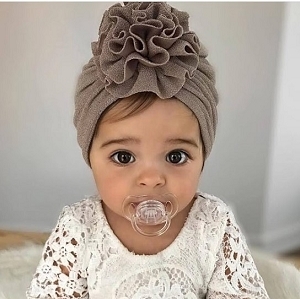 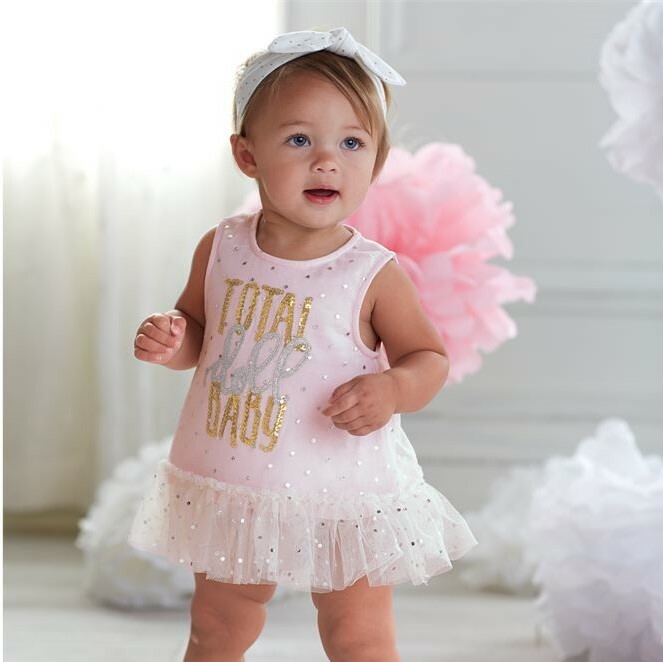 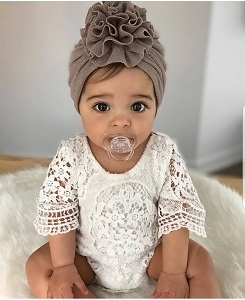 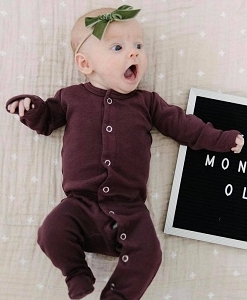 You are sure to find the perfect baby girl outfit, over the top outfit or photo shoot outfit for your little fashionista!